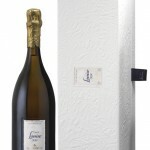 Champagne Pommery’s Limited Edition Cuvée Louise Vintage 1998 Gift Set is the perfect way to celebrate the season. 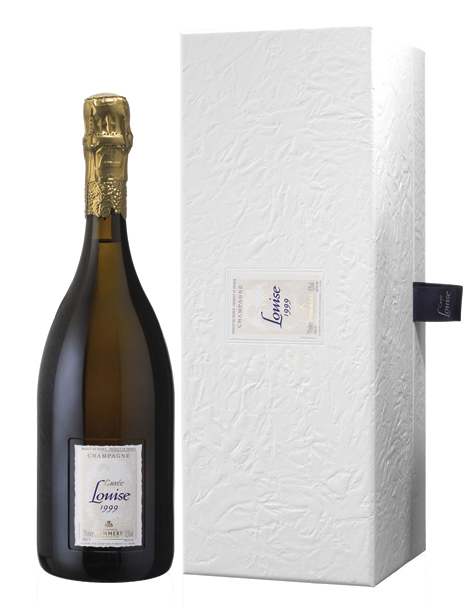 Champagne Pommery’s Limited Edition Cuvée Louise Vintage 1998 Gift Set is the perfect way to celebrate the season. 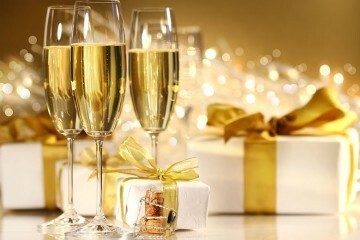 Each bottle of the historic champagne house’s most legendary and exquisite brand is made exclusively from the three finest grand crus wines in the Pommery Vineyard: Avize and Cramant for the chardonnays and Aÿ for the pinot noir. 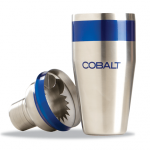 The gift set includes two special edition flutes and detachable decorative jewels. 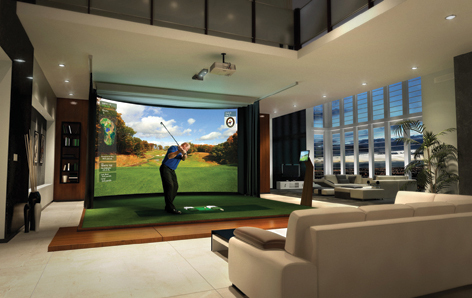 Used by PGA Tour pros and top instructors like Jim McLean, HD Golf™ simulators are the ultimate gift for those who love golf. 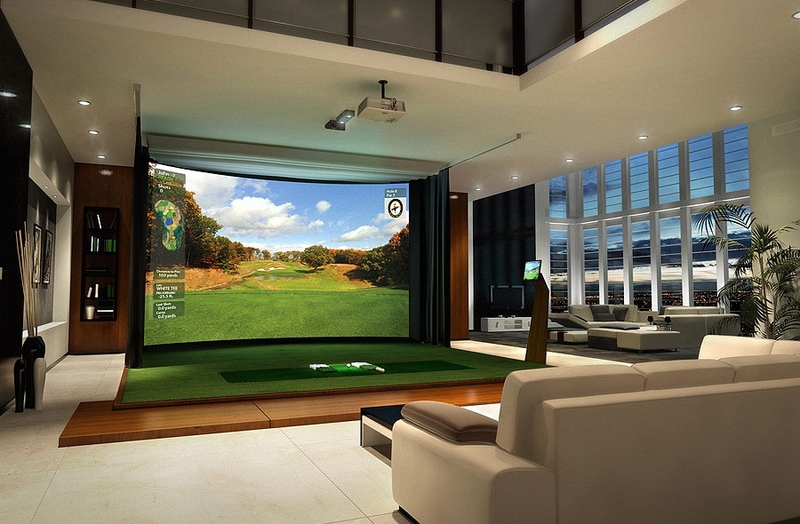 Photorealistic imagery and unmatched accuracy transport you to play on the world’s greatest courses, right in your own home. 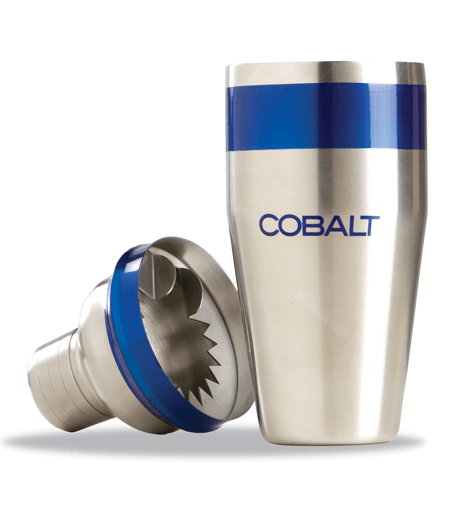 In-depth shot analysis and instruction tools help golfers improve their game. 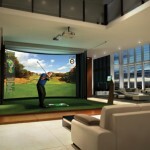 It also doubles as a home theater the entire family will enjoy. 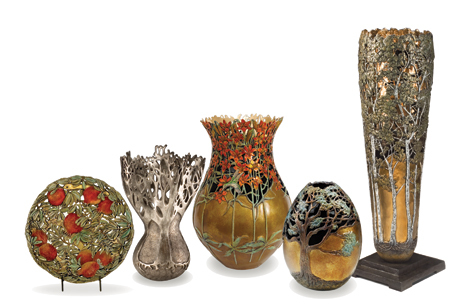 These exquisite, limited edition bronze vessels exemplify the extraordinary attention to detail and range of patina which has become the Alleman signature. 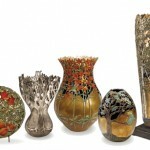 They are exceptionally unique, beautiful, and meaningful heirloom gifts of the finest quality. 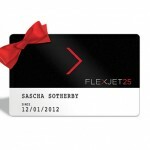 Looking for a truly extravagant gift this holiday season? 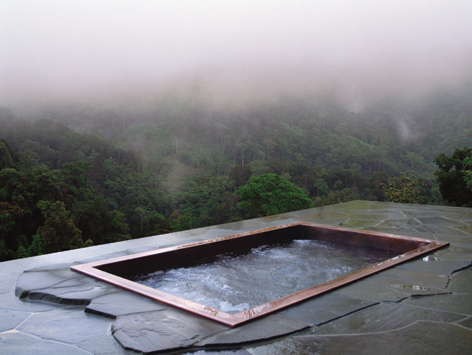 How about a custom copper spa or swimming pool fabricated specifically for you with your every whim being the primary focus? 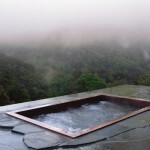 Let us introduce you to Diamond Spas, a custom company from Colorado specializing in the custom fabrication of copper and stainless steel spas, swimming pools, swim spas, cold plunge pools and luxury kitchen and bath fixtures. 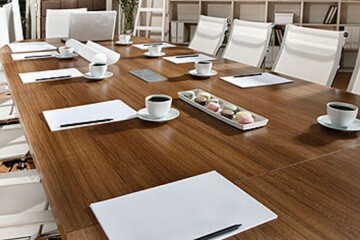 This product line is sophisticated, artistic, sustainable and built entirely to client specifications. J.W. 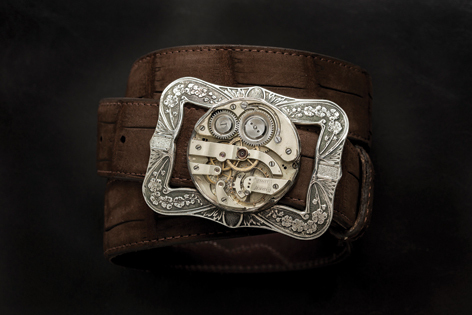 Cooper is a luxury retailer like no other, surprising its loyal clientele for more than 30 years with custom accessories.The most unusual items include handmade custom buckles, handcrafted sterling silver jewelry for men and women and one-of-a-kind fine art carvings. Walk with Polar Bears! The World’s Next Great Safari makes the perfect gift for adventure lovers! Churchill Wild is the only company on the planet specializing in ground-level walking tours through the polar bear-inhabited remote regions of Arctic Canada. 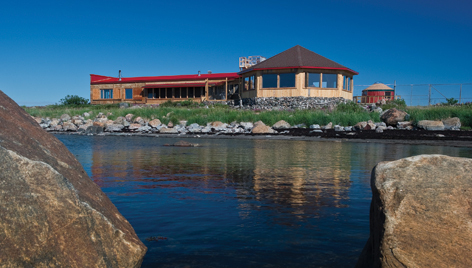 A 30-minute chartered flight brings you up close and personal with polar bears and arctic wildlife at one of Churchill Wild’s all-inclusive eco-lodges located on the coast of Hudson Bay. 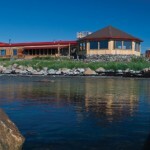 Hike in polar bear country, swim with belugas, witness the caribou migration and see arctic foxes, wolves, seals and more. Polar bears in the summer? Yes — summer and fall departures are available from July to November. A true Arctic safari! 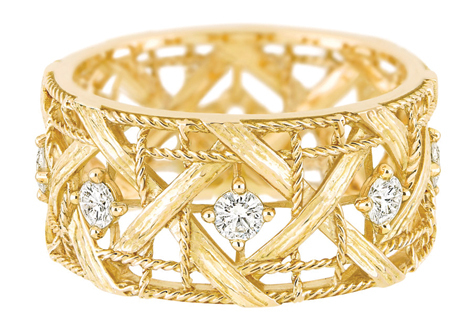 These renowned “Flowing Lines” rings marry the symmetry of Art Deco with the romantic fluidity of Art Nouveau. 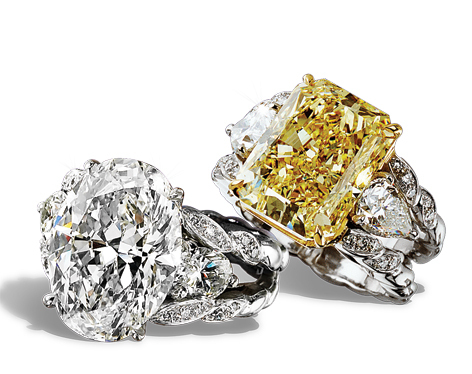 Crowned with investment-grade diamonds for its discerning clientele, Kaufmann de Suisse has been manufacturing sumptuous jewels since 1954, offering you long-term value. 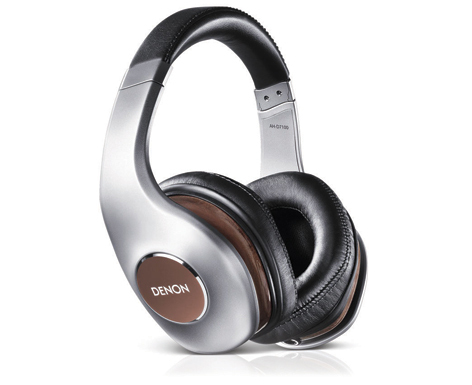 Denon, the Bentley of headphones, has used the top-of-the-line Free Edge Nano Fiber in the construction of the 50mm driver. It delivers a frequency response between 4Khz to 45Khz (normal human hearing is between 20hz to 20Khz), thereby delivering a very broad spectrum of audible delight. This will make all audiophiles jump with joy. The Secret Pro Race Drivers Are Trying To Keep To Themselves. Auto racing requires skill, the result of thousands of hours of coaching and practice, and here’s a little secret. 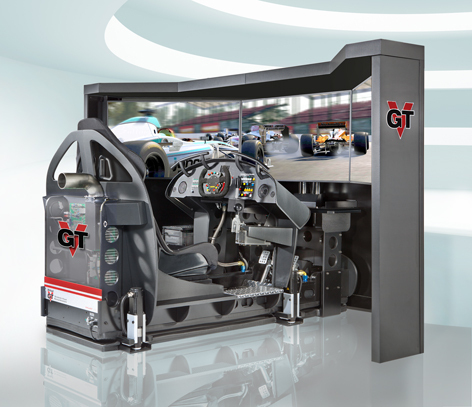 VirtualGT Carbon Simulators, are the only racing simulators taken seriously by professional racers for personal training, homes or collector garages. 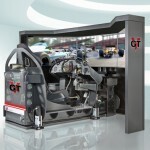 Coveted by racing teams and experts worldwide, VGT’s fully enclosed triple screen display immerses you in high resolution action. It’s authentic motion, audiophile quality sound and vibration blends perfectly with force feedback steering, braking and shifting. Authentic racing pleasure on demand, hundreds of high performance cars racing on realistic World Class tracks. 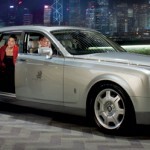 Adapt a VGT to your personal lifestyle with many options. Made in the USA. $45k to $150k. Order a VGT or arrange a test drive. Most girls love a Louis Vuitton bag, and any girl interested in luxury gifts will most definitely expect a handbag in this league if you’re going to gift her with a new purse. The Neo Papillion GM is a rather small bag. 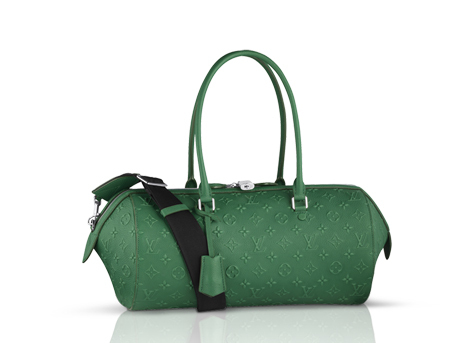 It is available in black or green, and it dons the signature Louis Vuitton fabric in calf leather. 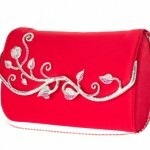 A part of the pre-fall 2012 collection, the purse can be worn over the shoulder or by using the handbag straps. 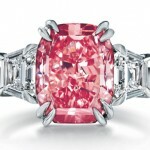 The price tag is just under $4,000, a small price to pay for the latest Vuitton. No self-respecting girl would turn down a combination of leather and metal. 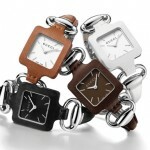 This designer watch is casual, yet designer. 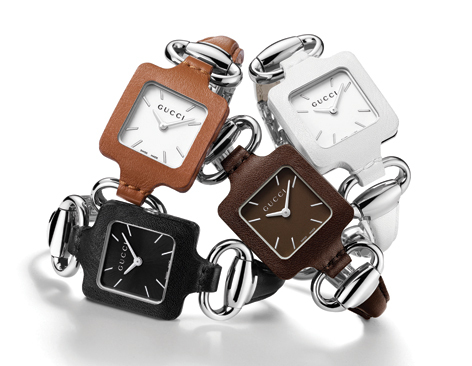 It’s from a special edition made specifically to commemorate the 90th anniversary of Gucci, making it exclusive in addition to being luxurious – thanks in part to the sapphire crystal on the face of the watch. 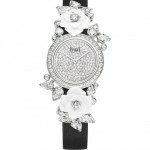 Piaget’s latest collection opens the doors to a secret garden. 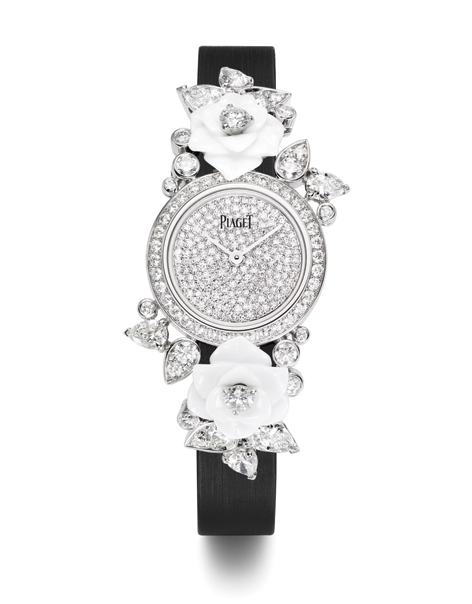 This delicate motif has been the brand’s trademark symbol for many years and the brand was even honored in 1982 by the Concours International de Roses Nouvelles in Geneva with the Yves Piaget rose, which served as the inspiration for the jewelry house’s most recent collection. Think of a room, any room. A bedroom, guest room, or open-plan kitchen? In a summerhouse, chic apartment or family home? 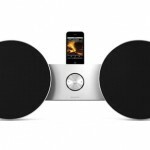 Now just add BeoSound 8 to fill up your room with Bang & Olufsen sound and style. 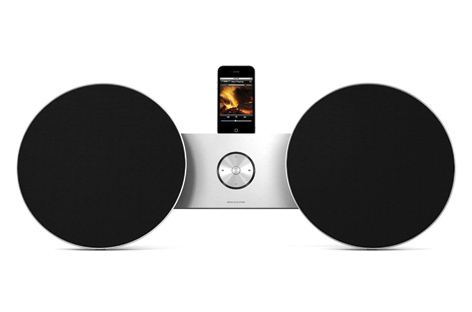 If you keep your music on an iPad, iPhone, iPod or computer, you are all set to discover the iconic style and breathtaking sound quality that has made Bang & Olufsen one of the most sought-after names in home audio. 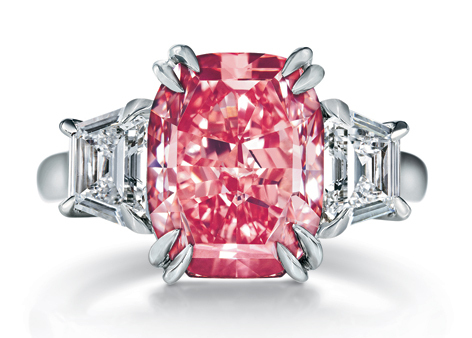 This timeless ring reinterprets the “Cannage” design, emblematic of the House of Dior. 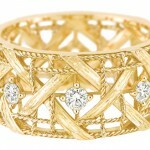 My Dior is like a golden mesh, woven straw or a precious ribbon. This collection gently reasserts the Dior ideal of today’s woman who is a tantalizing balance of refinement with intricate delicacy. 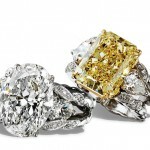 The collection is made up of a combination of rings, bracelets and cuffs, and the pieces, like a good Dior outfit, work perfectly in a variety of combinations of yellow, pink or white gold. Every piece of Harry Winston jewelry begins with a study of the individual gemstones to inspire a unique and extraordinary design. This diamond-driven style is a collaboration of efforts and skills — gemologist, designer and craftsman — working together to create impossibly beautiful jewels. Nestled in near-invisible platinum settings, the stones are meticulously set by hand in the legendary Winston workshop to achieve the perfect dimension, proportion and angles of reflection. 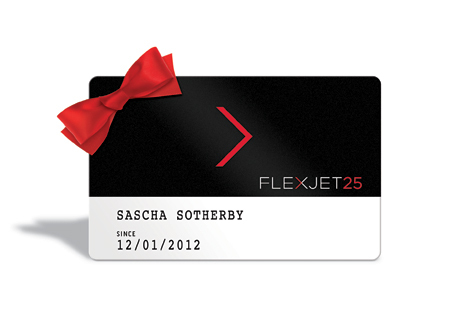 The Flexjet 25 Jet Card, operated by U.S. air carrier Jet Solutions, starts at $100,000 and offers access to as many private jet flight hours as needed with the ability to reach 10 times the number of airports served by commercial airlines. With a clear focus on technology and development, the Swiss watch manufacturer IWC Schaffhausen has been producing watches of lasting value since 1868. 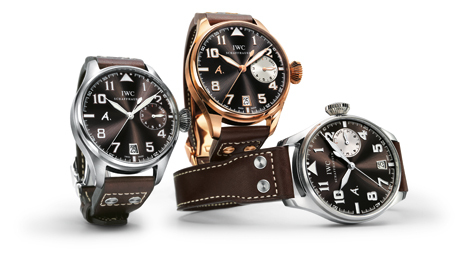 One of the world’s leading brands in the luxury watch segment, IWC crafts masterpieces of Haute Horlogerie at its finest, combining supreme precision with exclusive design. 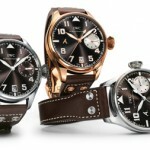 IWC is honoring legendary pilot, poet and adventurer Antoine de Saint- Exupéry with the Pilot’s Watch Chronograph as a special edition in stainless steel and a limited edition of 500 watches in 18-carat red gold. An engraving of his last aircraft, the Lightning P-38, embellishes the case back. The elaborate surface finishing, featuring polished and silky-matte elements, enhances the overall quality of the watch’s appearance. This impression is underscored by the sun-pattern finish on the dial. 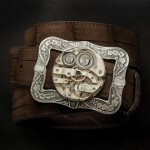 Developed and manufactured exclusively by IWC, the 89361-calibre movement is a masterpiece of technology. 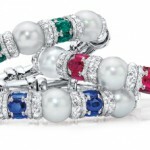 Cellini Jewelers uses oval-shaped emeralds, sapphires and rubies to give each of these South Sea Pearl bangles a different personality. 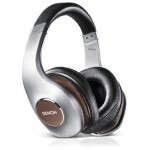 The flexible, open-back design ensures comfort whether these are worn solo or stacked. The rich, natural shade of each gemstone looks crisp against the backdrop of white diamond rondelles and 18-karat white gold. Each bangle features approximately three total carats of diamonds and approximately five total carats of either rubies, emeralds or sapphires. The Writer’s Edition brings to life the fantastical world created by Swift and inhabited by his hero Gulliver. The overall design draws inspiration from “Gulliver’s Travels,” and in particular the Lilliput episode, Gulliver’s first voyage. 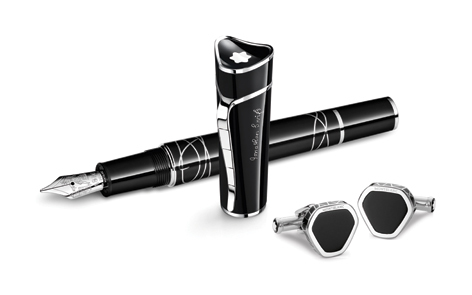 With this uniquely crafted piece, Montblanc reinforces Swift’s unmistakable influence on culture and modern thought. 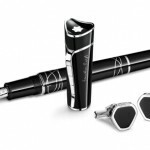 Montblanc — a story to tell. 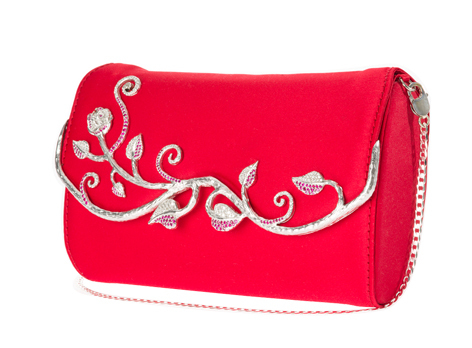 Exclusively created by Italian designer Dominie, the Evelyn clutch is richly rendered with platinum silver branches and precious diamonds, rubies, and sapphires entwined with leaf and tulip embellishments handcrafted by one of Italy’s most celebrated jewelers. A model of elegance with a grace unmatched, this signature evening bag brings the best of Old World traditions to a meaningful present where composure, gratitude and a generous spirit set the stage for occasions of the heart and soul. This is the club for the most discriminating palate. 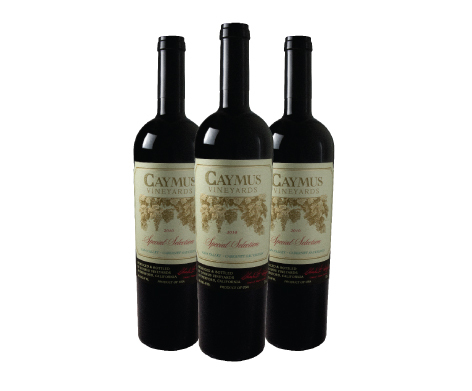 The rarest of California wines are sourced and offered in this club. 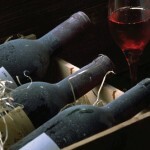 Offerings from Schrader, Abreu, Dana Estate, Rudd, Harlan and Scarecrow are just a few of the wines included in past offerings. 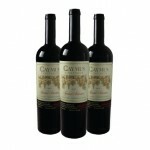 Join the club and receive a minimum of three ultra-exclusive wines each quarter. And when you next make plans to visit the Napa Valley, we will host you for a private wine tasting at our Wine Headquarters. 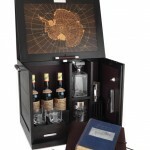 This unique gift was inspired by a whiskey that was buried and hidden by explorers in Antarctica almost a century ago. 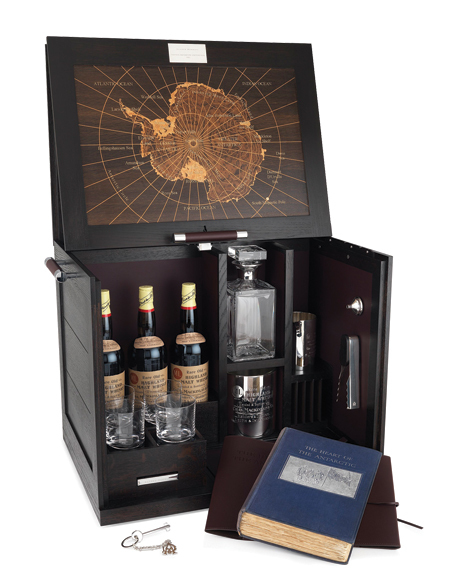 Dunhill replicated three bottles of the ultra-rare stuff, and then hand cut 100-year-old reclaimed wood to create this intricate whiskey cabinet, decorated with a map inlay. Also included: A nice flask, a rare first-edition book and bragging rights for years. 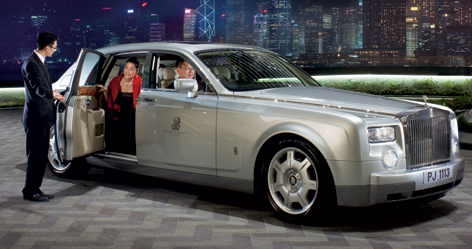 Throw in the right cigar and you pretty much have every gentleman explorer’s idea of perfection after a long, cold day. 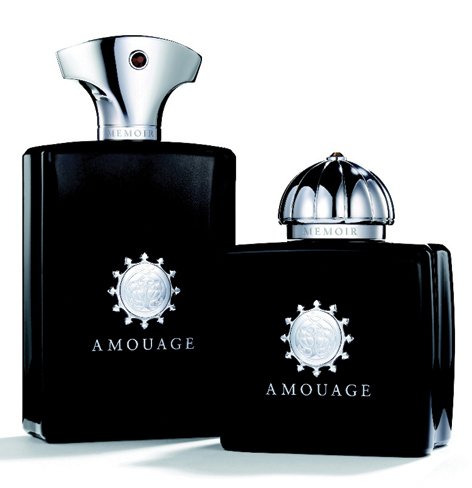 Using the rarest of ingredients such as the silver frankincense, Amouage is only meant for the discerning customer. Amouage’s first fragrance was created as “the most valuable perfume in the world.” To achieve this aim, Amouage commissioned the renowned French perfumer, Monsieur Guy Robert, master of Chanel, Dior and Hermes, and briefed him that “no expense was to be spared.” It took over 100 natural oils and essences to compose this unique perfume. Amouage will continue to be a niche, sophisticated fragrance for refined tastes.